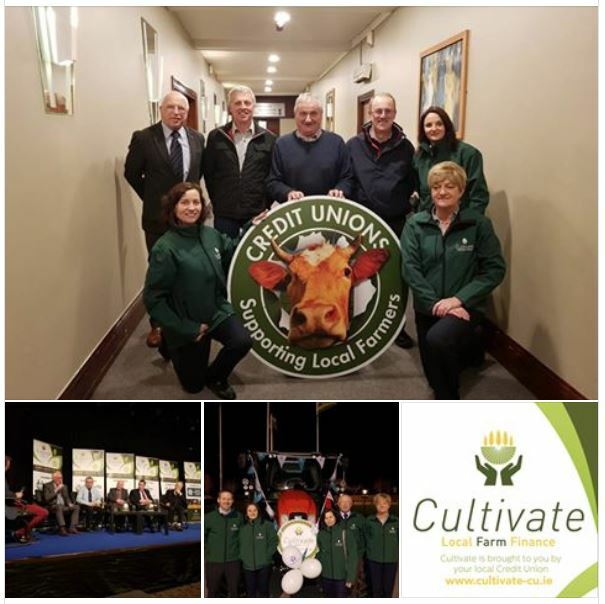 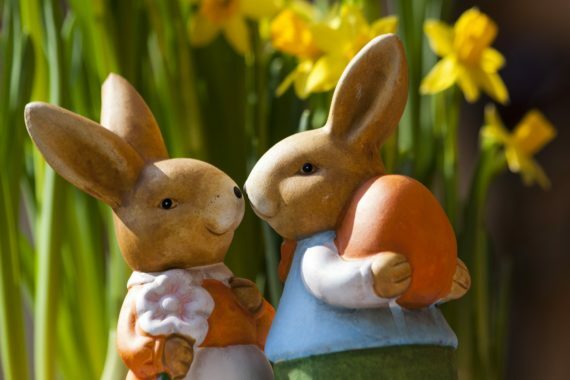 Cultivate Launch - Ballincollig Credit Union Ltd.
We were delighted to launching our brand new Farm Lending Product called CULTIVATE on Wednesday last, 20th March alongside 5 other Credit Unions from Cork & Kerry. The Launch took place in the Gleneage Hotel Kilarney with guests including M.C Pat Spillane, IFA National Chair Martin Stapleton & RTE’s Ear to the Ground presenter Darragh McCullough. 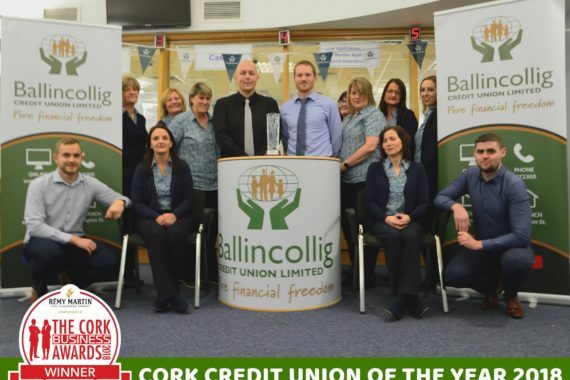 The Pictures below include John Murphy IFA, Frank Horgan and Cathal O Keeffe, BCU Chairman John Jeffers, Manager Simon Foley, Mary Browne, Linda O’Neill and Karen O’Shea.